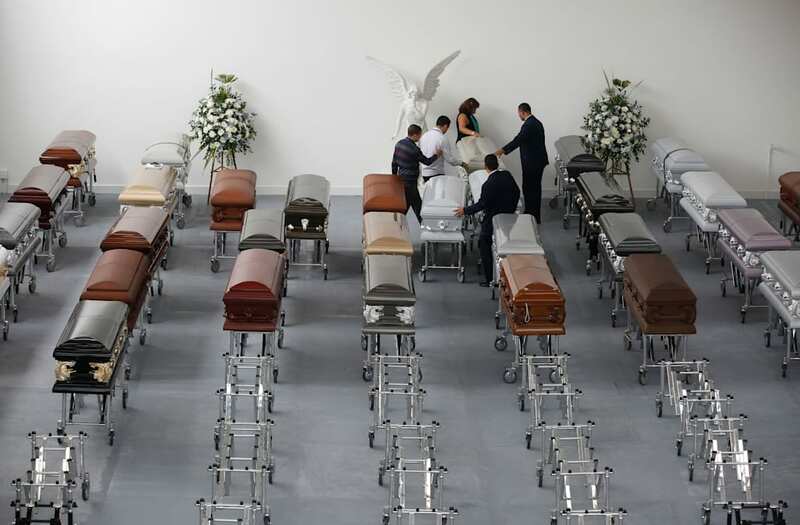 MEDELLIN, Colombia, Dec 2 (Reuters) - Dozens of hearses carrying the coffins of those killed when a plane flying Brazil's Chapecoense soccer team crashed into a Colombian mountain will leave Medellin for the airport on Friday to be flown home. In the club's small farming hometown in southern Brazil, workers erected temporary structures in the stadium to shelter the coffins of 51 victims - players, staff and journalists - expected to arrive at night for an open-air wake on Saturday. "He always traveled with the team, to every game, he was a fantastic person, he was so dedicated and loved the Chapecoense," Di Marchi said at the funeral home, adding Folle's father was one of the team's founders.